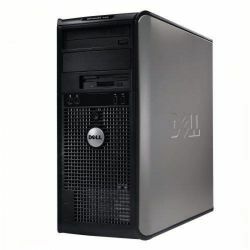 I have a Dell Optiplex 755 Desktop, in excellent condition. Stylish! Black Mini Tower Case.